Did you know I had super vision? 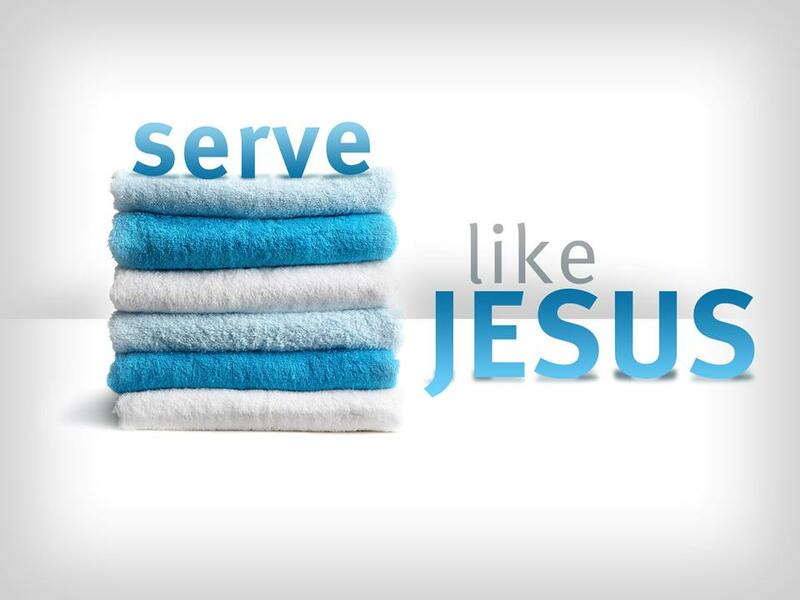 To serve or be served? That is the question. Sweet tea and a foot stool please.